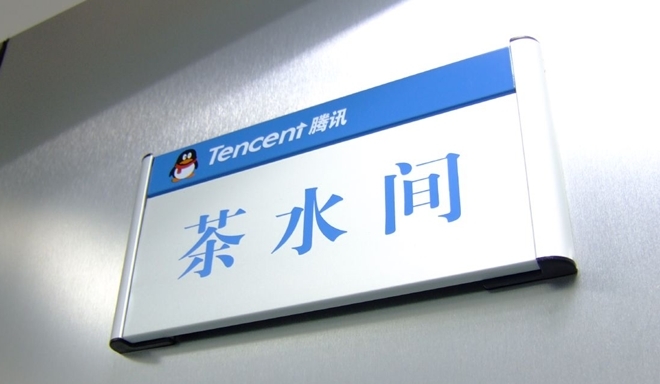 Chinese Internet company Tencent has announced a corporate restructuring move that will see it focus on developing its social network services, mobile offering and overseas presence through dedicated business units. Tencent posted record earnings this week — with quarterly revenues in excess of $1.5 billion and profits of $466 million — and its reorganisation will see the business split into six verticals: corporate development, interactive entertainment, mobile internet, online media, social network, and technology and engineering. Additionally, the firm has created an ecommerce subsidiary to manage its online retail business, which includes its struggling Gaopeng joint venture with Groupon, which is rumoured to be merging with rival FTuan. Our goals are: to strengthen our social networking services, to embrace the expanding global online games market, to extend our presence in mobile Internet, to integrate our online media platforms, to nurture our search business, to build out our e-Commerce platforms, and to enhance our capabilities to incubate new businesses. The focus is not unexpected as comments made in March revealed that ecommerce, search expansions and global opportunities would occupy the Chinese giant’s plans for the year. Tencent isn’t alone in its aim to branch out as, earlier this year, Chinese search provider Baidu signalled its focus on nearby Southeast Asia. The company opened a research center in Singapore, as it looks get a better understanding and emerging markets there, and the region is one that Tencent is prioritising too. Already the company has released its Weixin mobile chat application in Southeast Asia, as it looks to gain a footing in the region’s fast growing mobile market, using a similar approach to its Chinese strategy. The firm’s QQ messenger is the backbone of its offering in China, and the service has more than 751.9 million active members, the firm’s latest figures published this week revealed. QQ ties into its websites, in a similar way to the vision of Google+, but with far greater effect as QQ was launched before many of the services. Aside from its Twitter-like Weibo service, Tencent’s other sites games, video and microblogging services, and Weixin — which is known as We Chat in Southeast Asia — looks to be its opening gambit in the new region. As discussed earlier this week, a move into global markets does not make a lot of sense for Chinese social media firms right now — with plenty of issues at home and little to differentiate them with rivals — but Tencent has a vast array of other services which could appeal to new markets more than its ‘Weibo’ microblogging site. Ordinarily restructing could mean job loses (a-la Yahoo), but in Tencent’s case new hires are a more likely result. Though for now, Tencent isn’t discussing any recruitment drive.